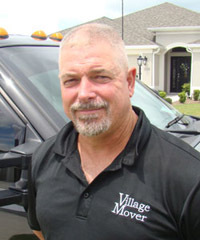 For over 20 years, Village Mover has been the moving company of choice for residents of The Villages, FL over 41,000 times! The owner, Mike Collop, founded the business in 1997 based on the values he learned as a Marine – pride, honor and integrity. Our ONLY mission is to make your moving experience the best – EVER! To treat you with respect and your belongings with care. No move is too small or too big. To be respectful of your time and money with upfront and competitive pricing – no games, no hassles, no gimmicks and no hidden charges! To honor and treat our military veterans with the respect they deserve. 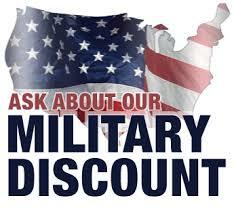 Ask about our military discount! We value the opportunity to earn your business (and repeat business) and appreciate your referrals. 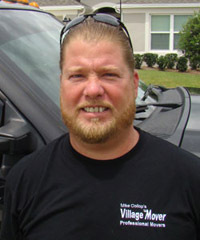 “When you choose Village Mover in The Villages, you will ALWAYS get the best. As a Marine, you have my word on it”, states Mike.